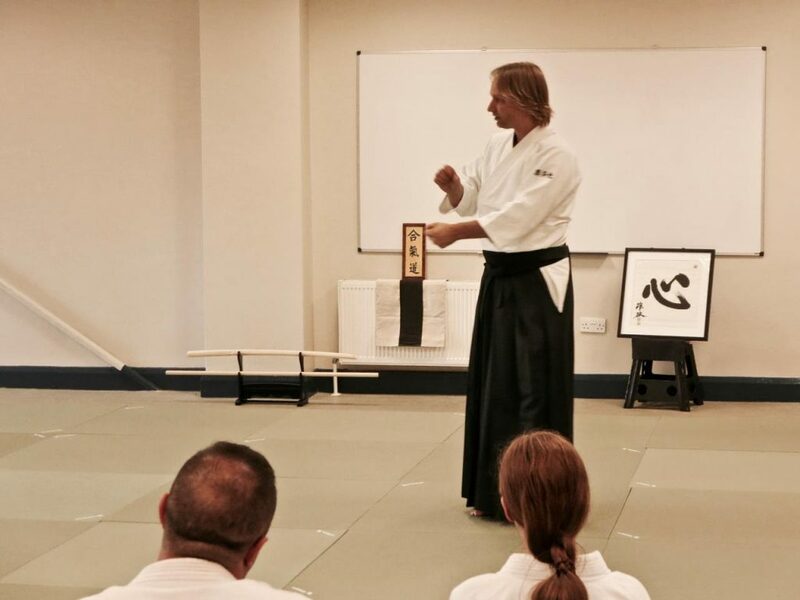 From 2005: Teaching Aikido workshops for companies and groups, and using Aikido principles and exercises for personal coaching. 2005: Initiated as Deeksha Giver at the Oneness University in India (did follow up courses in 2006, 2008 and 2012). 2007: Accepted the invitation from Maruyama sensei to receive personal training from him and Okajima sensei in Japan. 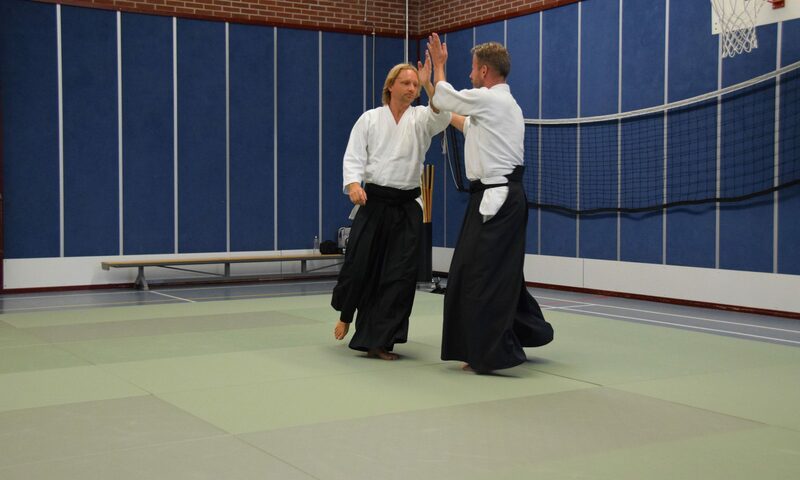 After this first visit I continued going to Japan every year to receive trainingen from them. 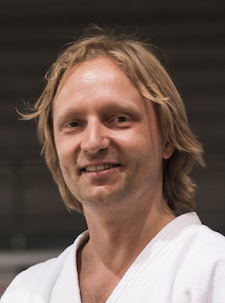 2016: Appointed as Chief Instructor Aikido Yuishinkai The Netherlands and International Instructor for Aikido Yuishinkai by Maruyama sensei. Corporate background: I have been working as Quality Manager, Communication Manager and teamleader. Contact Martijn for more information.